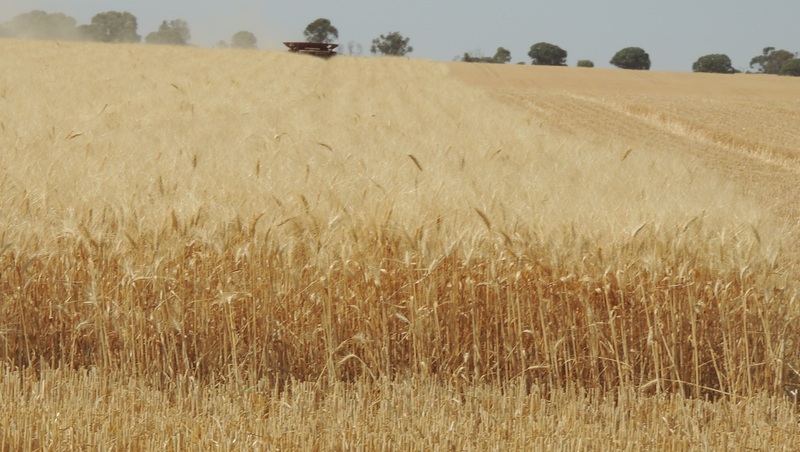 ORDER YOUR DURUM SEED NOW BEFORE IT IS TOO LATE!! 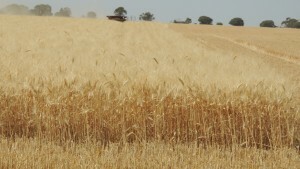 Aurora Durum crop at Georgetown, South Australia. Despite there being a hot dry spring (with no spring rain) the Aurora performed very well in most districts, with it being reported that the quality is excellent. 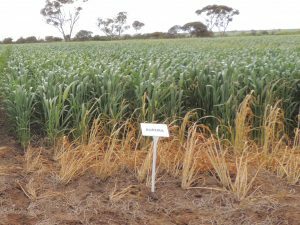 The Aurora crop (left) at Georgetown South Australia was classified as DR1 with the average yield being 2.94 t/ha. The average protein was 13.05 and average screenings 3.15. with a very good test weight. 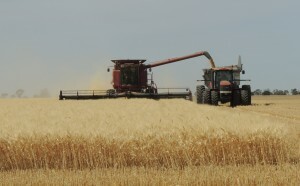 Aurora Durum crop being reapt on Bruce Crawford’s property Georgetown, South Australia. This entry was posted in Aurora, Durum Varieties on November 21, 2015 by Jan Crawford. 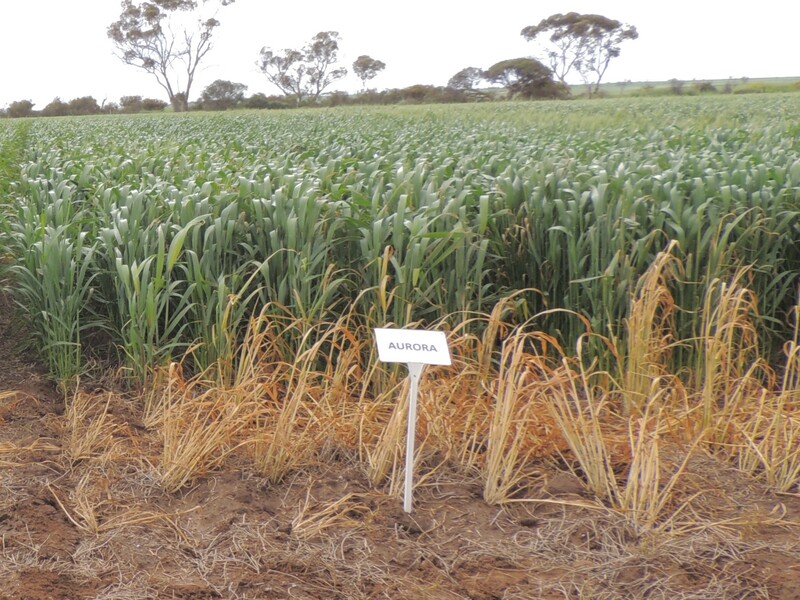 AURORA the new variety was released at the Hart Field Day on the 16th September 2014. 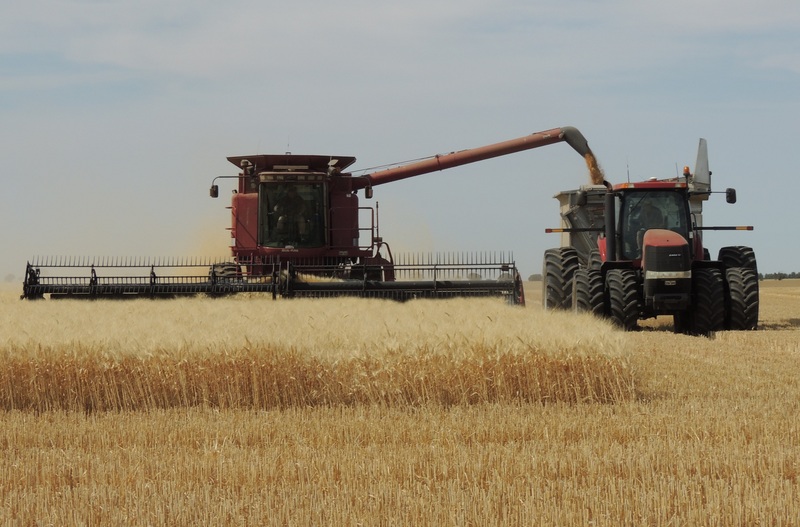 This entry was posted in Aurora, Durum Varieties on November 10, 2014 by Ann Price.